Affordable Family Meals – Eat Better, Spend Less! September is National Family Meals Month, and Festival is excited to celebrate with all the wonderful families we serve! 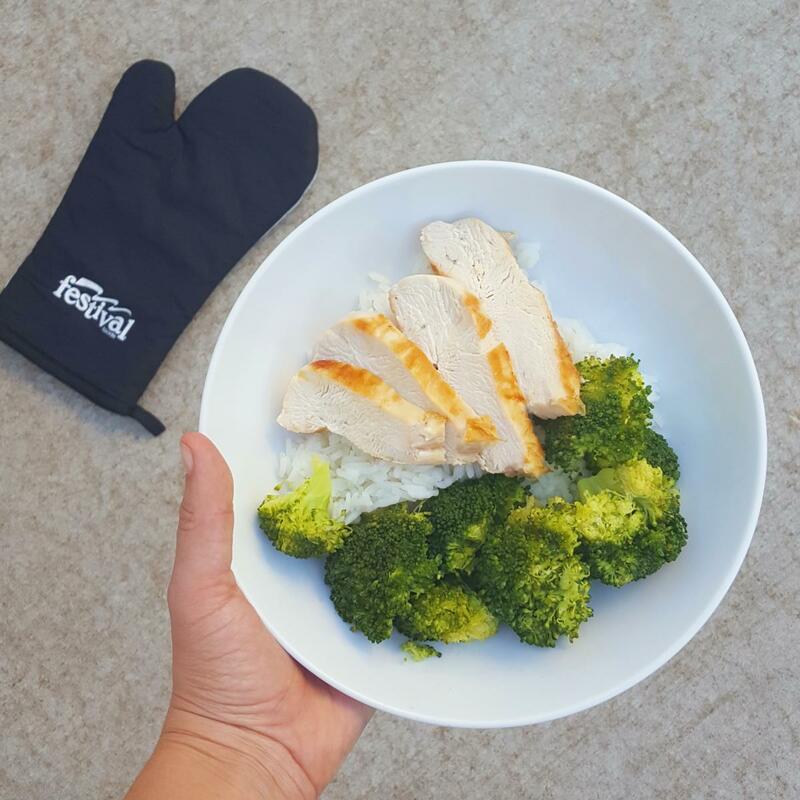 We are joining the movement to #RaiseYourMitt to commit to more family meals at home this September, and we want your family to join us. Many families want to enjoy more family meals at home, but run into several different barriers along the way that make this a difficult task. One of the most frequent barriers we hear from families is grocery shopping on a budget. The good news is that nutritious, regular family meals can absolutely be possible. Check out these tips below to learn how to make it happen! Eat meatless on Mondays. We know purchasing meat can eat up a large chunk of our grocery budget. Stretch your dollars further by planning a Meatless Monday meal every week. Foods such as beans, nuts, eggs, peas and dairy are packed with protein, so your family can enjoy a well-rounded meal without a trip to the meat counter. 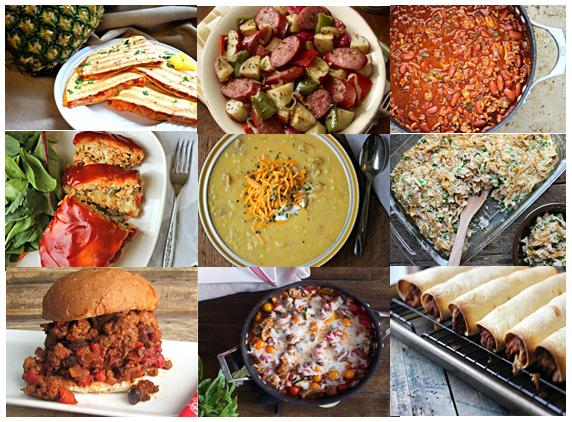 Check out our favorite meatless recipes on the Festival Foods blog! Buy the store-brand. More often than not, store-branded products have the same nutritional value as national brand products. Many times, they’re even made in the same facility and just packaged in differently branded boxes. Choose in-season fresh produce. At Festival, we are proud to offer our guests high-quality, fresh produce items. But, as we all know, fresh produce, especially out of season, can sometimes be pricey. Stock up on produce that is in season, as it tends to be more abundant and more affordable. Sticking with produce that is on sale is also a great way to get the most bang for your buck when buying fresh produce. To find out which produce items are in and out of season, click below! 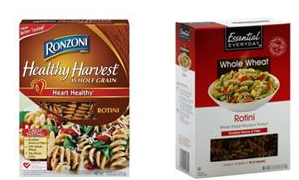 Look for nutritious canned and frozen options. It’s no secret that canned and frozen foods are often more affordable than their fresh counterparts. But that doesn’t mean we need to sacrifice nutrition to save money! Since September is Fruits and Veggies – More Matters® Month, it’s a perfect time to discover canned, dried and frozen products with minimal additives and equal nutrition. Plus, canned and frozen foods eliminate a lot of prep work, as they usually come chopped and ready to go, saving you time and money! 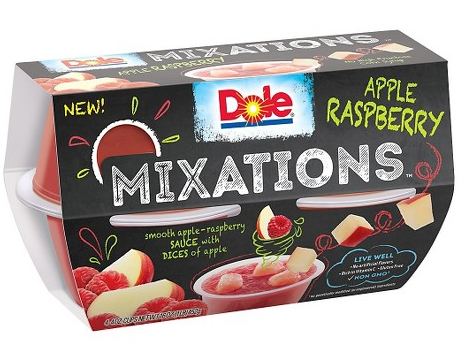 Give these Dole® Mixations™ a try for a great snack, side or dessert! Plan meals ahead of time. One of the best strategies to achieve affordable family meals is to plan meals ahead of time. Take an inventory of what you already have in your pantry to avoid buying doubles of items at the store. Gather meal suggestions from your family members and plan an entire week of meals and groceries. By sticking to a list, it will allow you to more easily avoid impulse buys at the supermarket. Planning meals ahead of time also allows you to plan for leftovers and get as many uses out of an item as possible. For example, last night’s grilled chicken can go into chicken salad sandwiches for tomorrow’s lunch. That pasta sauce you made too much of over the weekend? Freeze it, date it, and have pasta sauce for next week’s lasagna! Getting input from your family will also make sure everyone enjoys the meal, so there will be less thrown away after dinner. Click below for some of our favorite quick family meal recipes! Need help making family meals achievable in your household? 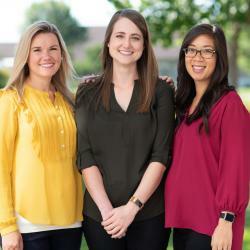 Ask our Mealtime Mentors!